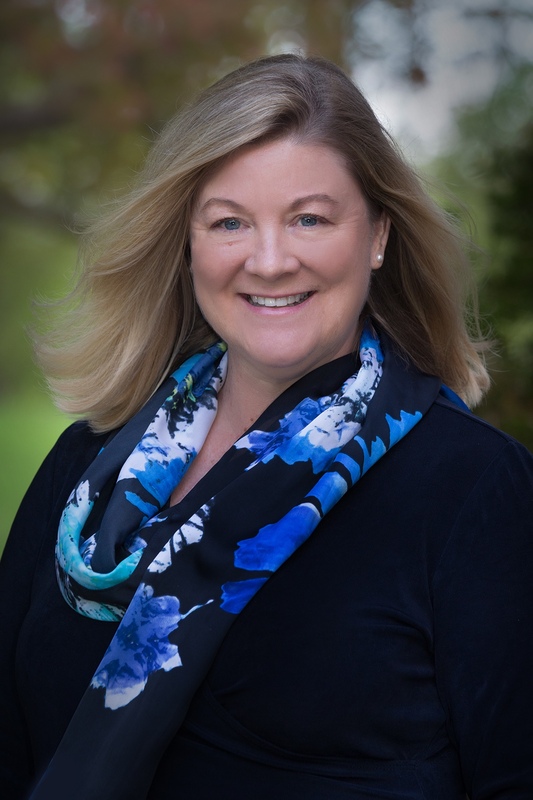 CEDS Certification Supervisor, Kari B. Anderson DBH, LPC, CEDS-S is accepting applications for a limited number of eating disorder professionals seeking CEDS certification consultation*. She is Video based, therefore open to national or international professionals. Kari has been treating eating disorders for nearly 30 years for treatment centers such as the Rader Institute, Remuda Ranch and Green Mountain at Fox Run. She has provided supervision, consultation and training for professionals desiring specialization in eating disorders for nearly 20 years, including help in program design, business strategy and evidence based treatment. She currently holds an academic faculty position with the Eating Disorder Institute with Plymouth State University of New Hampshire. Kari also serves on the iaedp certification committee with a special focus on supporting CEDS Supervisors. Currently in private practice, she works within a network of multidisciplinary treatment eating disorder providers in the greater Phoenix, Arizona area. *Requires minimum of one hour individual per month and one group supervision per quarter for those with independent licenses.